Many of the Blogspot users, after setup their blog, they did not like the word “Blogspot” in their URL (Example: technology-flow.blogspot.com). Instead this they prefer to add custom domain. This is possible with blogspot blogs. 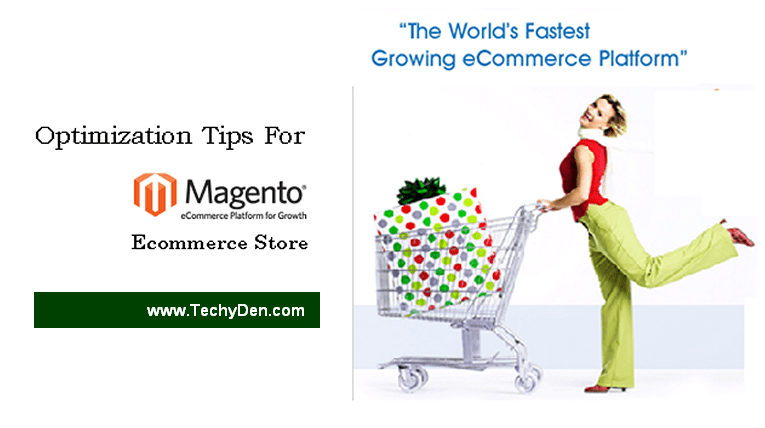 If you don’t have any new purchased domain name Just register within blogger using Google app. If you purchase or already purchased a domain name from another domain registrant like Godaddy or Bluehost, it can be mapped to your blogger blog. Don’t worry how to add your domain name to blogger after register your domain name. Just follow the instructions step by step. 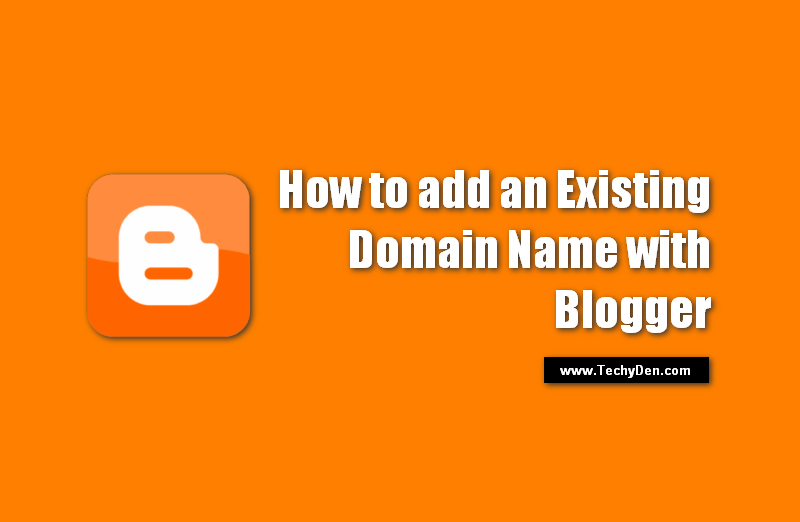 How to add an Existing Domain Name with Blogger: This how to guide helps to Setup your Existing domain name with blogger blog in easy steps. It takes 5 minutes only to complete this. How to add an Existing Domain Name with Blogger? Log in to Blogger dashboard and go to “Settings” option. After clicking on Add a custom domain, Add your Domain name in Advanced Settings box and click on Save. Now it shows some setup changes with domain registrants (Red box in the snapshot). 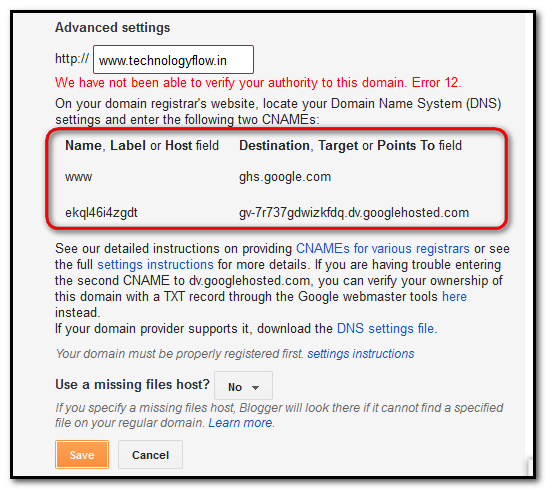 Now open your domain registrant (Godaddy, Bluehost or your domain registrant service) then go for CNAME file and setup according to the specification given in your blogger setup (The above given is a just example). Save and refresh the domain registrant CNAME page. Next add these four IP addresses in “A-record” of the registrant – 216.239.32.21, 216.239.34.21, 216.239.36.21, 216.239.38.21 then click SAVE. Wait few seconds then go for next step. View Blog to see if your blog comes up. It is normally as an immediate update. From the publishing tab, click the check box for redirecting the “non-www” address to the URL with the “www” in it. Now your website is ready with your custom domain. That’s it.